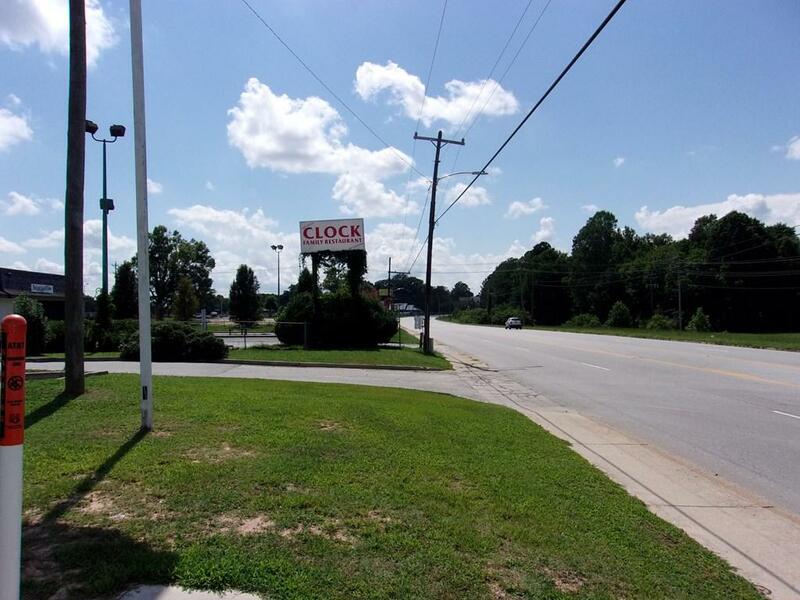 Commercial duplex stand alone building with each side having 1440 sq. 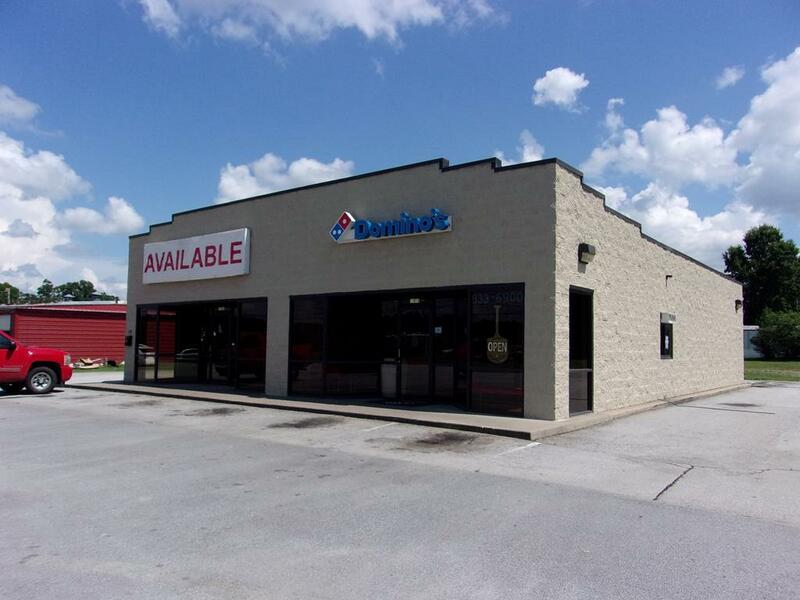 ft. One side is leased to Domino's Pizza. The other side is vacant at present. 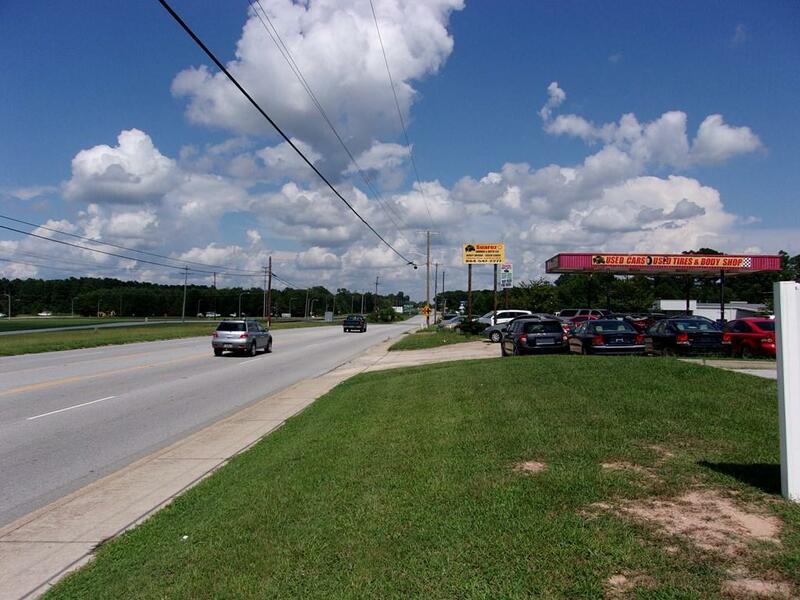 Located on a 4 lane thoroughfare. Call listing agent for more information. Do not talk to tenants about property! Listing provided courtesy of Kay Dangerfield of Dangerfield Properties, Llc.